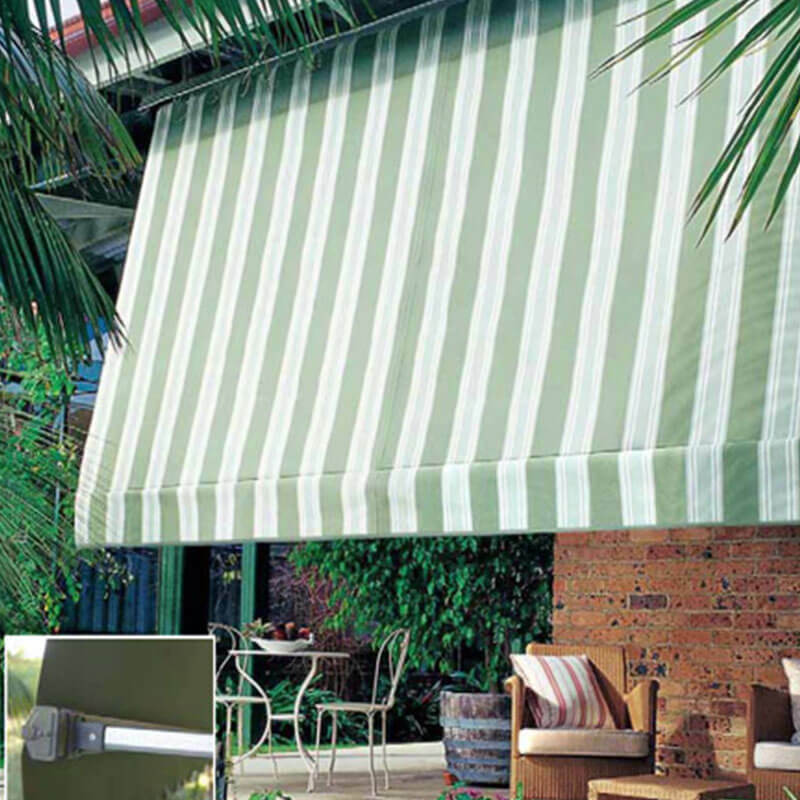 Don’t let the weather dictate your lifestyle! 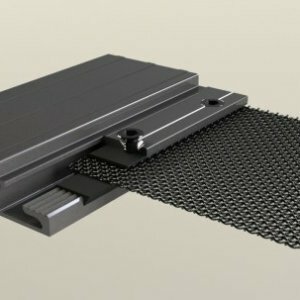 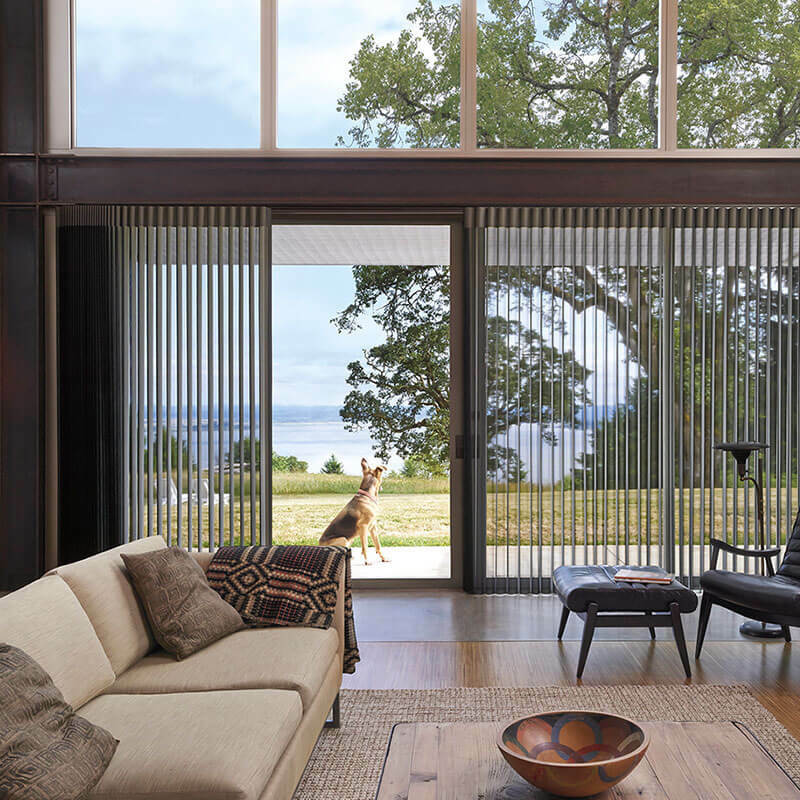 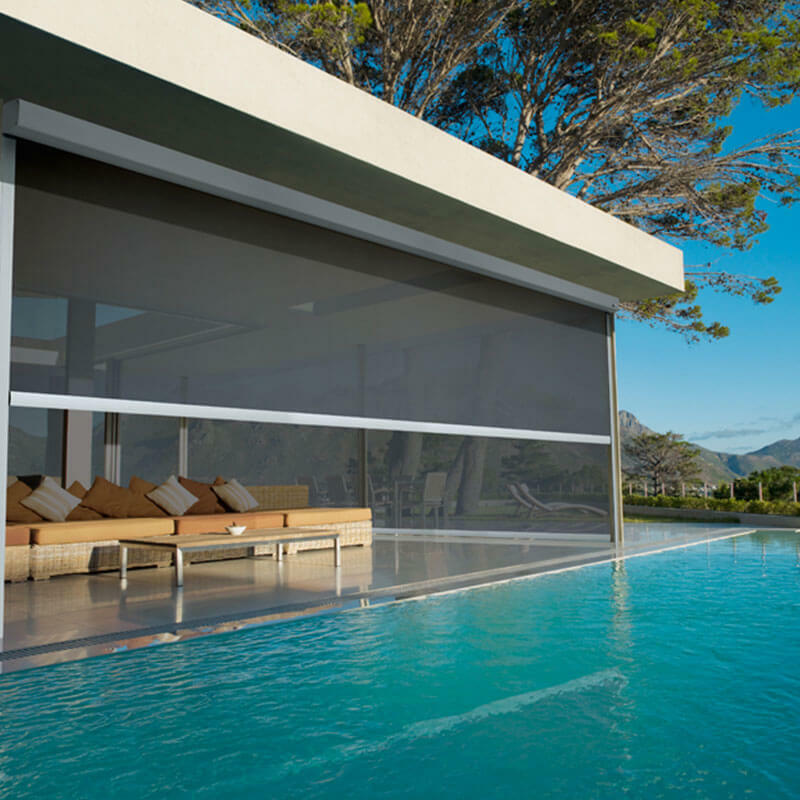 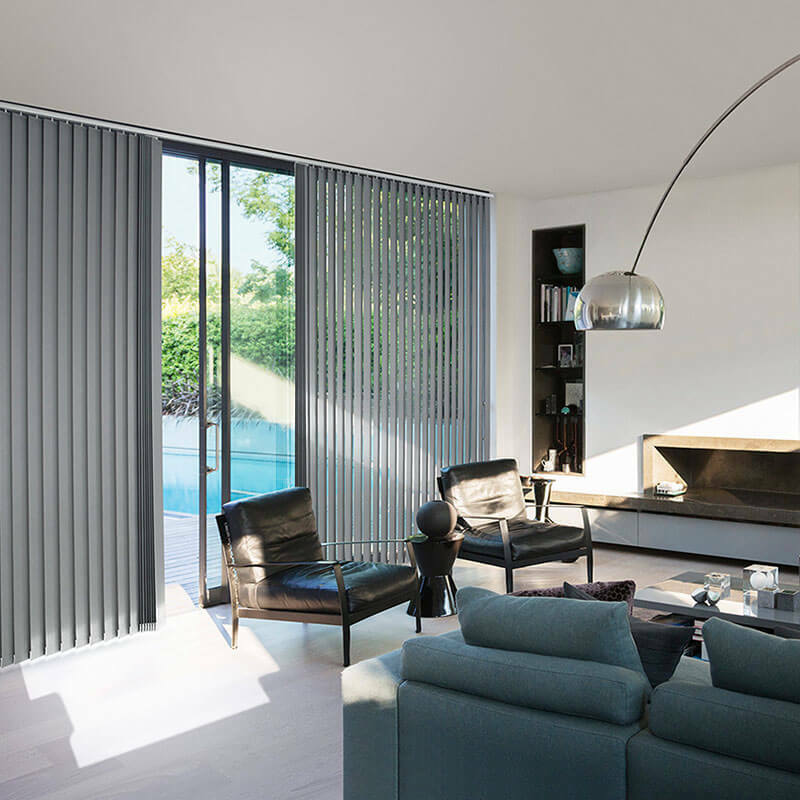 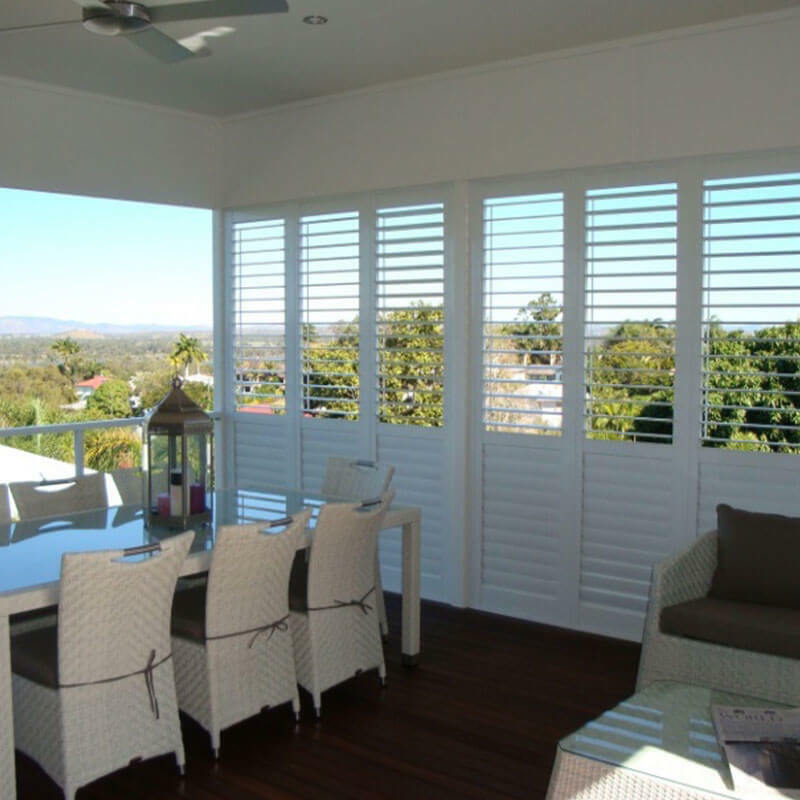 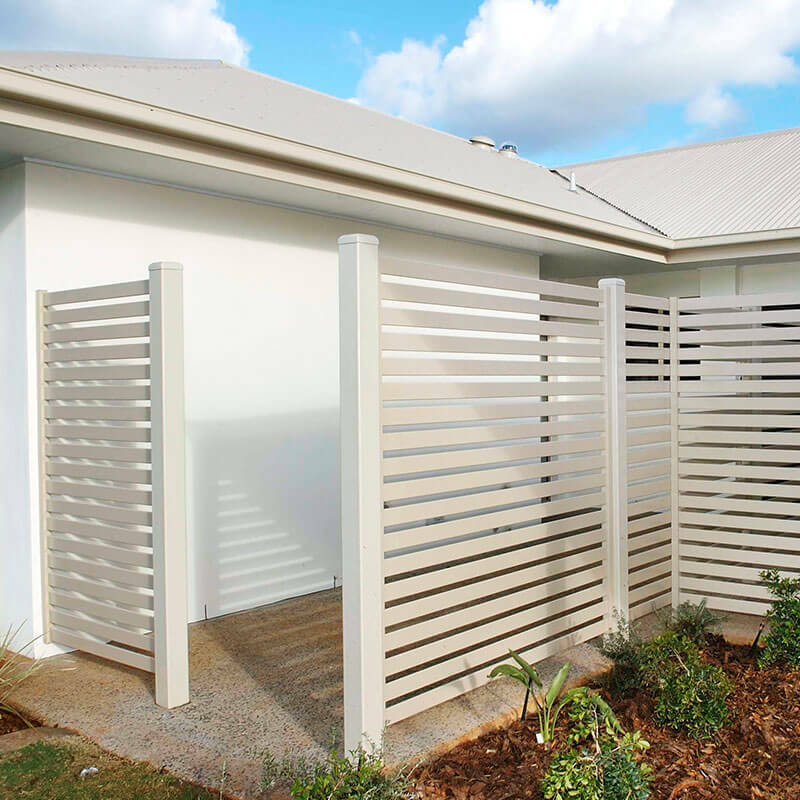 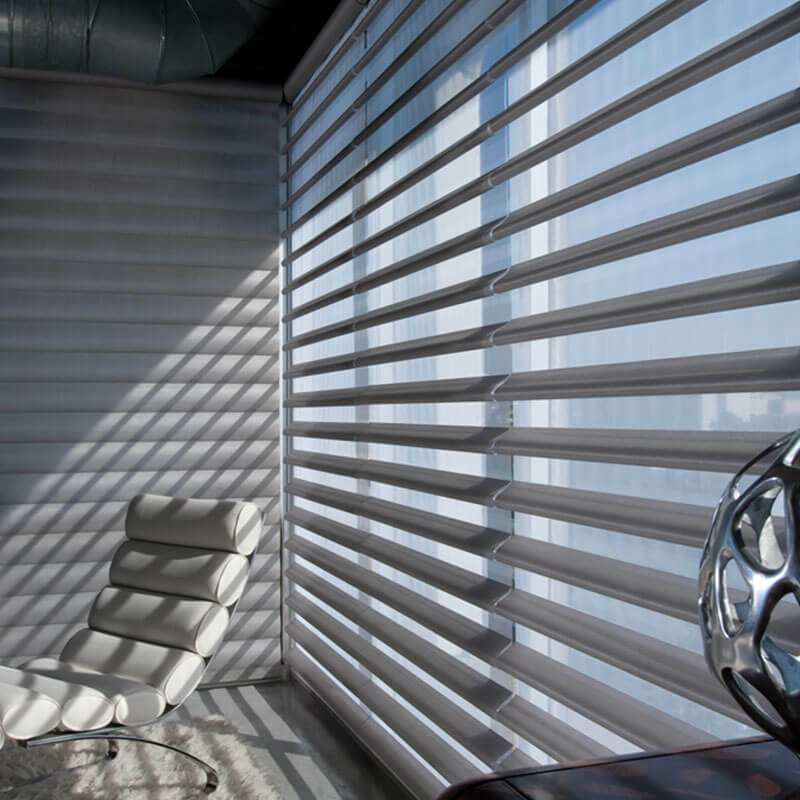 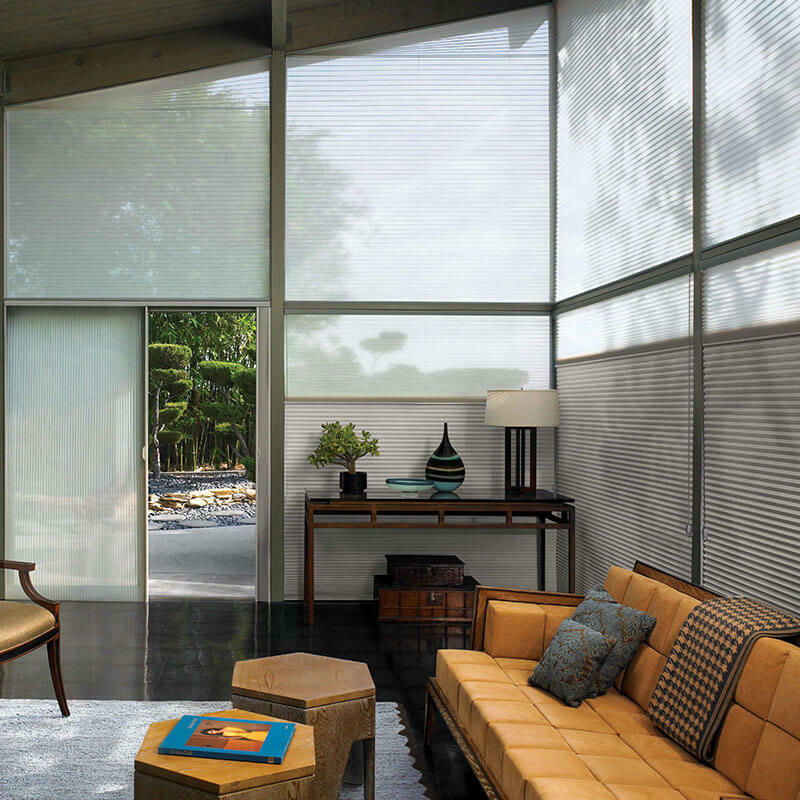 Capricorn Screens exterior products are a stylish way to protect your home’s interior and exterior from the sun, wind and rain. 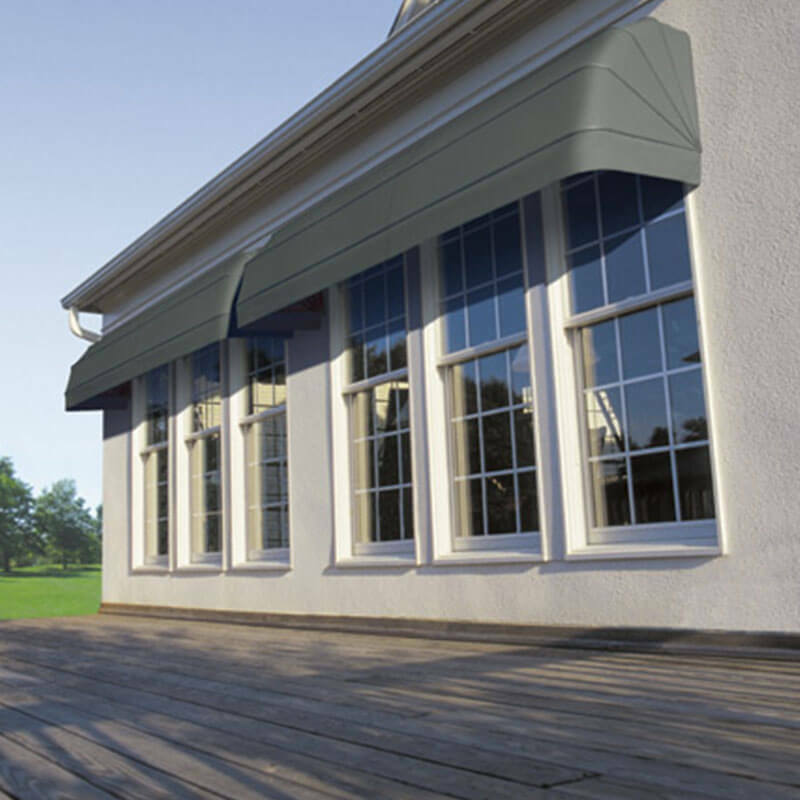 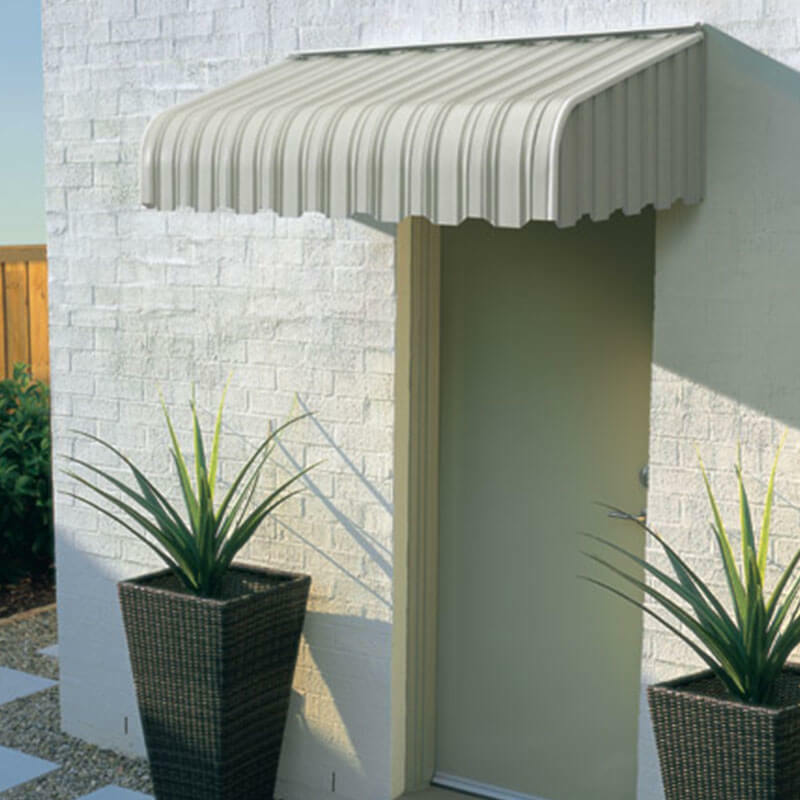 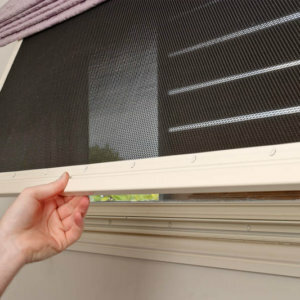 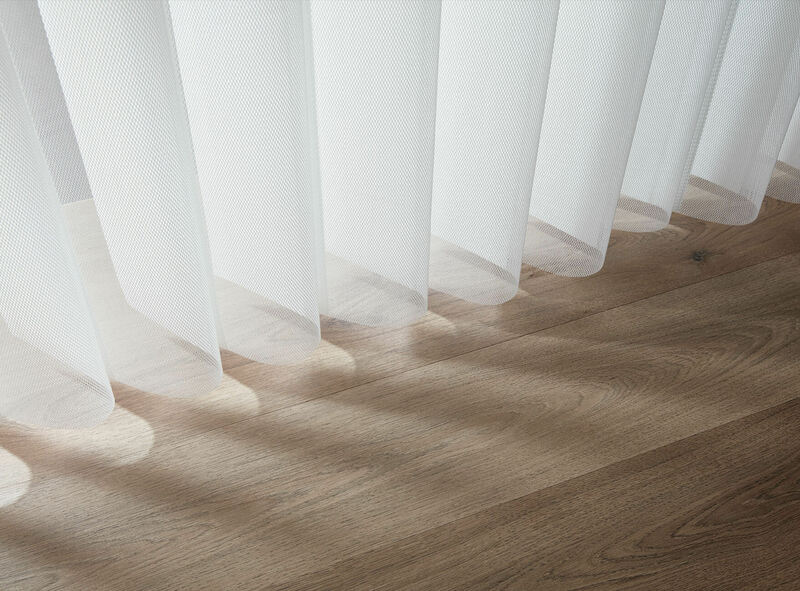 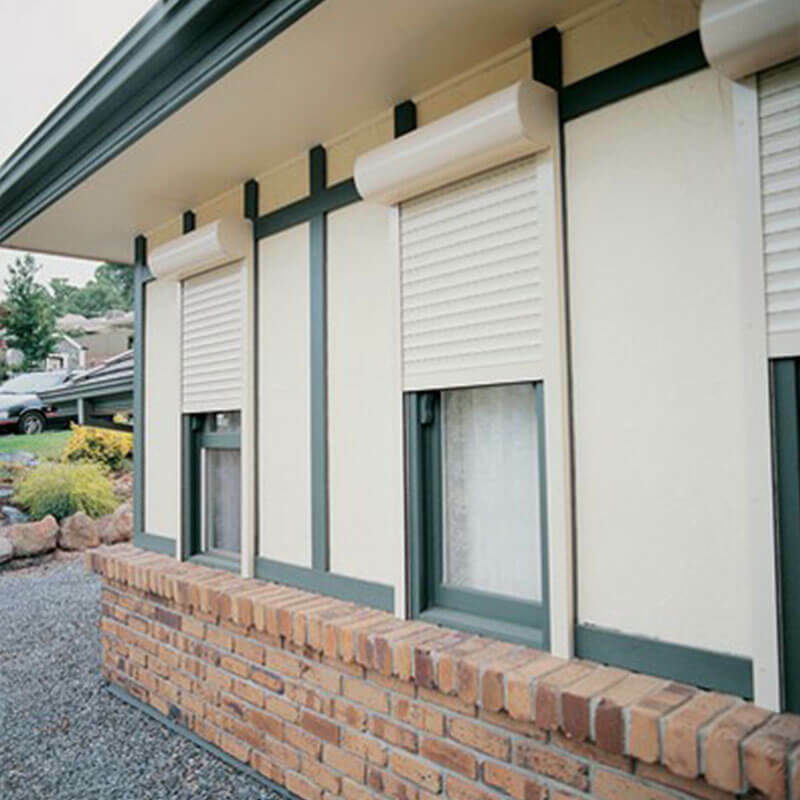 Did you know by selecting the right window awning for your home, you can also improve its energy efficiency? 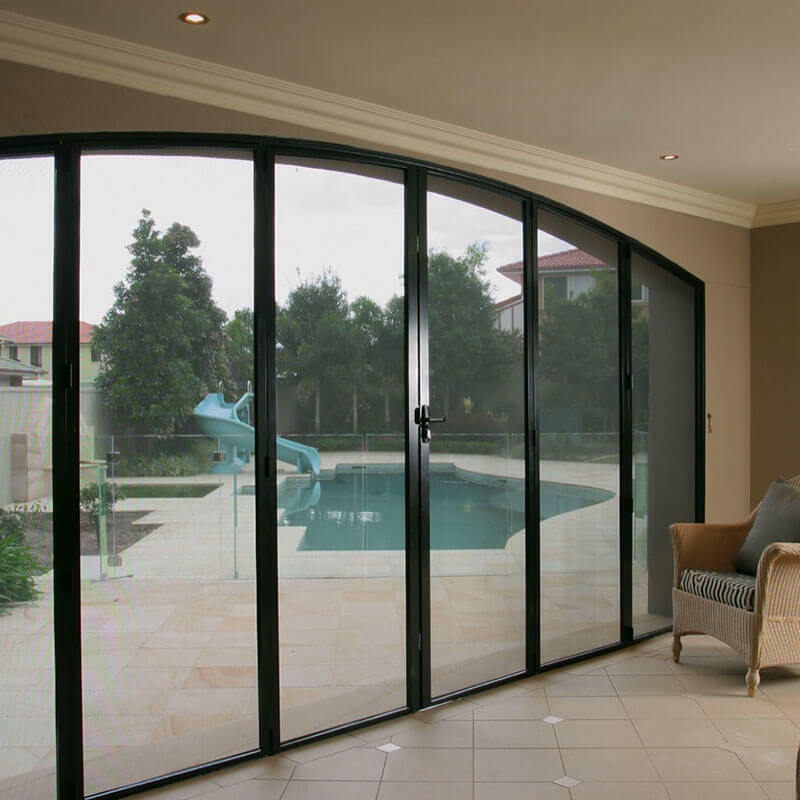 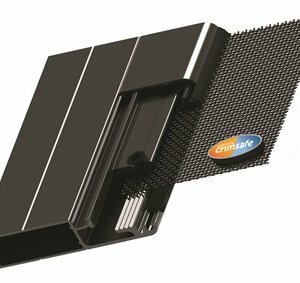 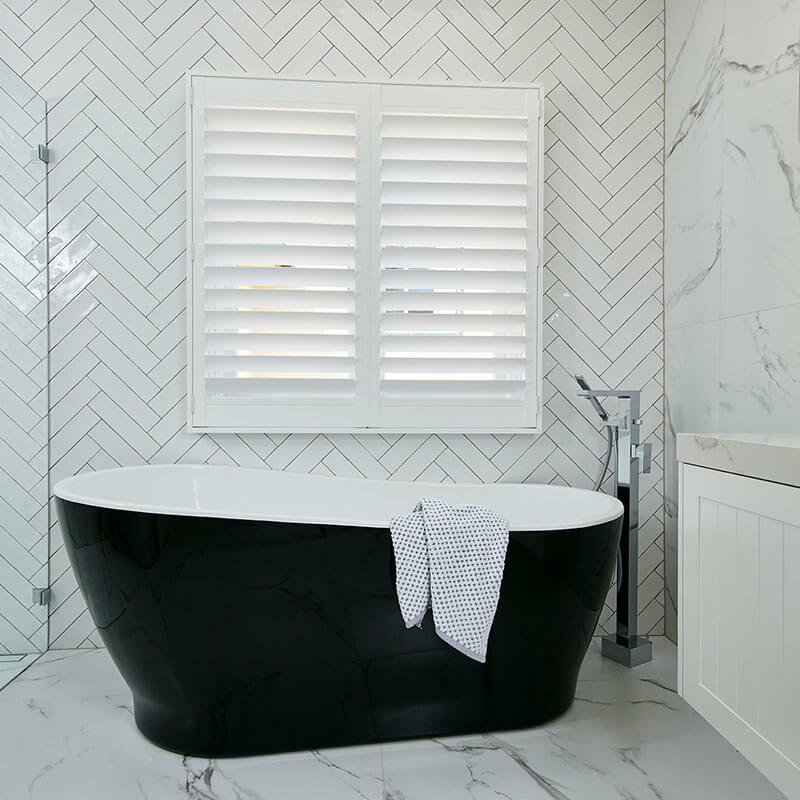 Browse our extensive range of exterior products to select the product you think best suits your needs. 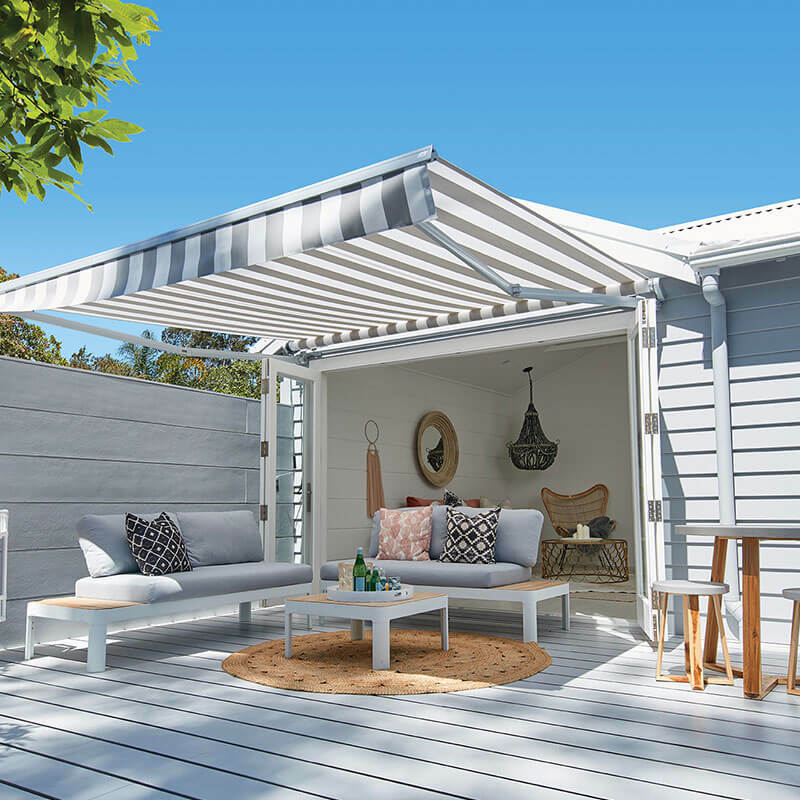 Imagine being able to entertain outdoors all year round with our wide range of fabric, metal awnings and aluminium lattice and shutter solutions. 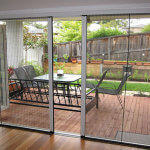 Simply contact us for your FREE in-home measure and quote. 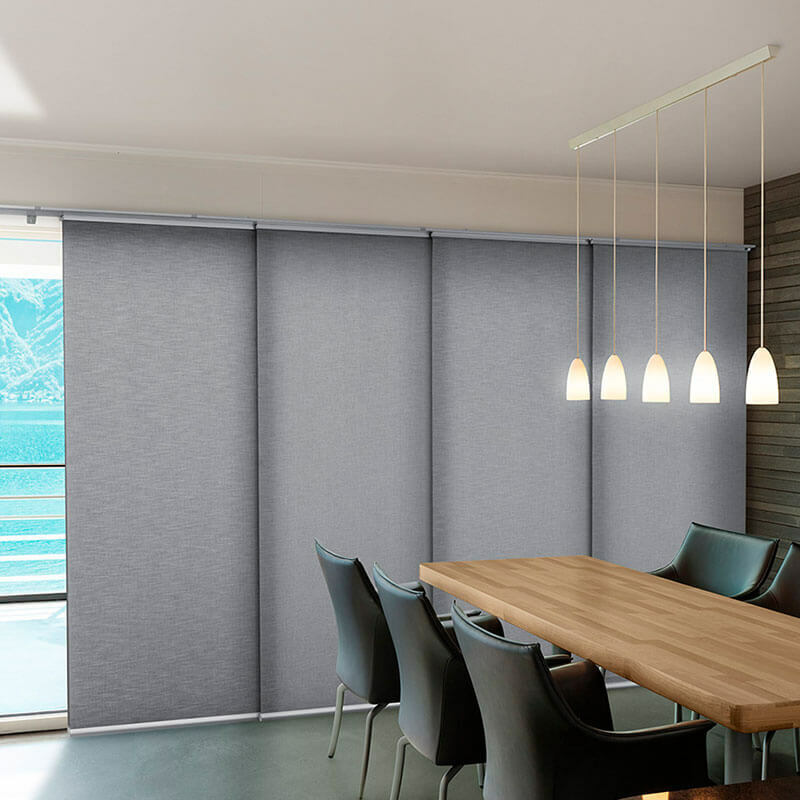 I have moved into a new rental unit and I am very proud to say Capricorn Screens installed for me vertical drapes at a very reasonable cost. 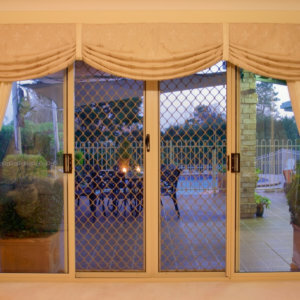 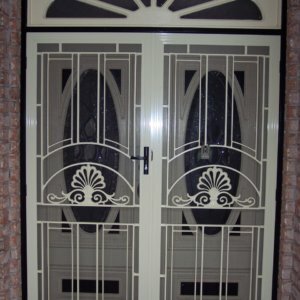 I have been treated with great satisfaction over the 30 years I have been dealing with Capricorn Screens. 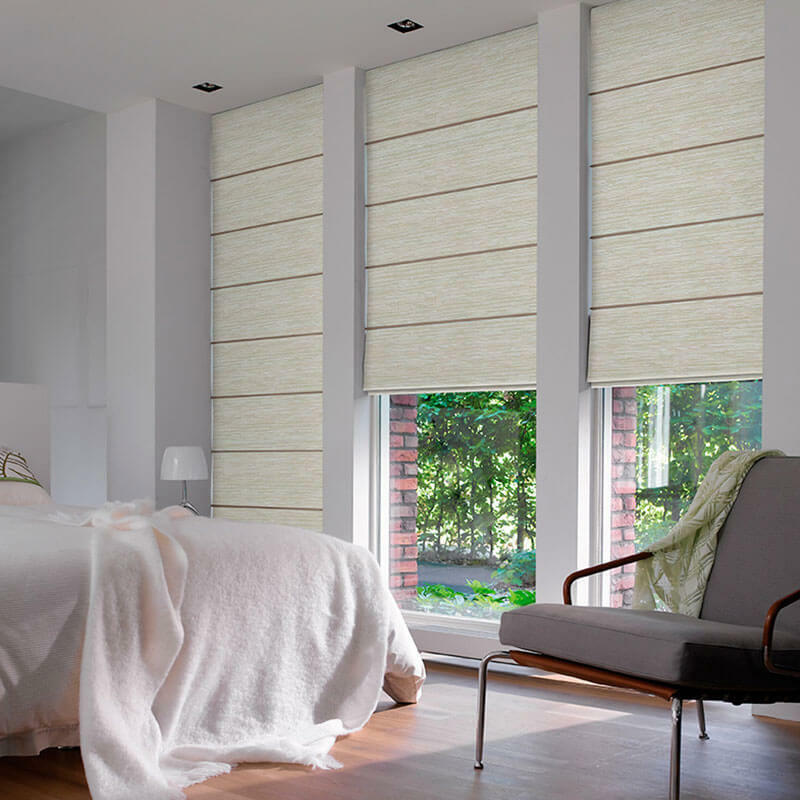 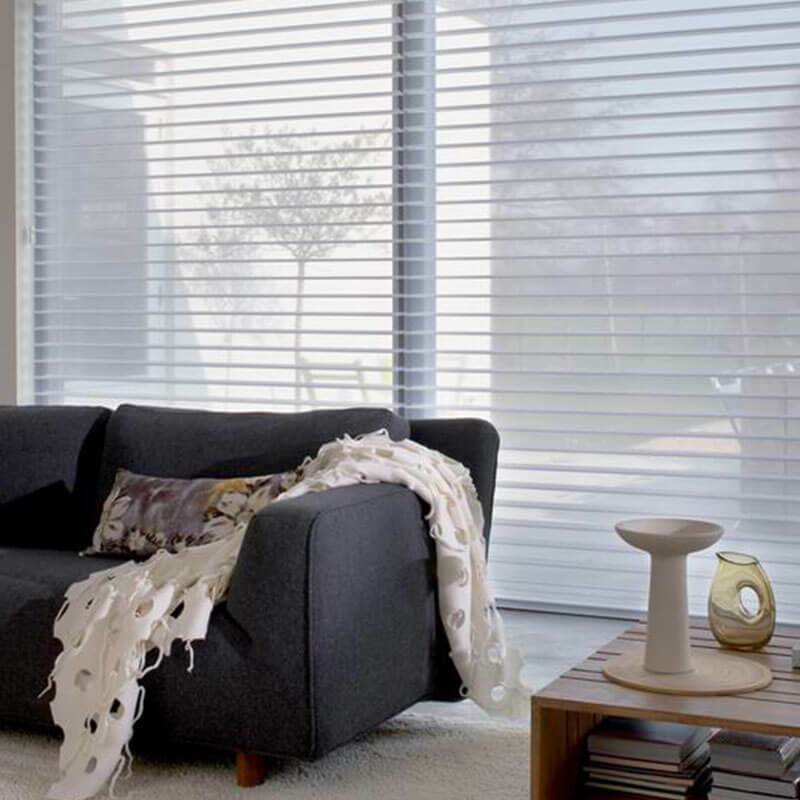 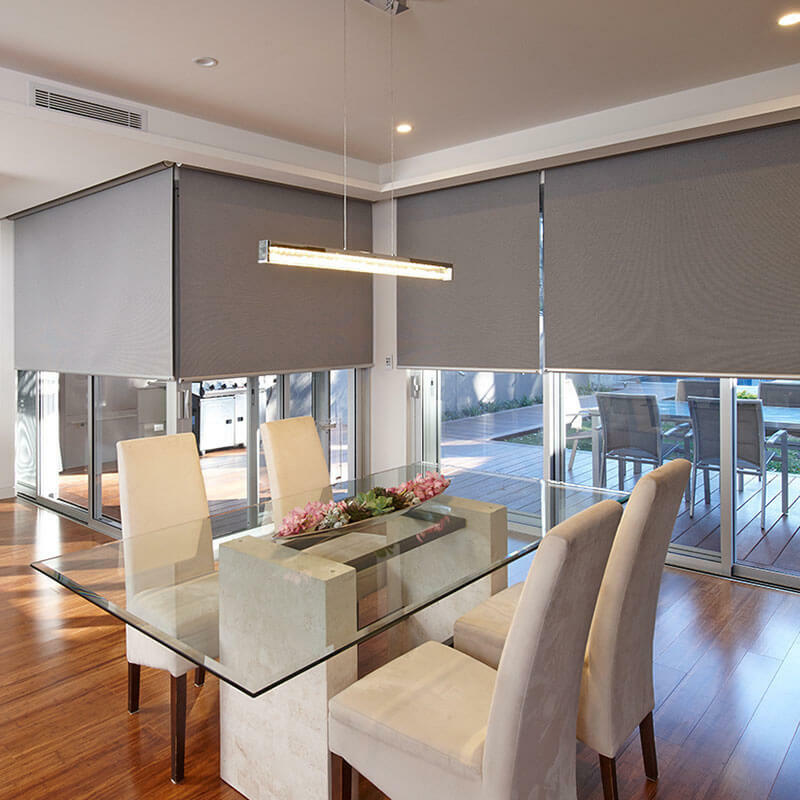 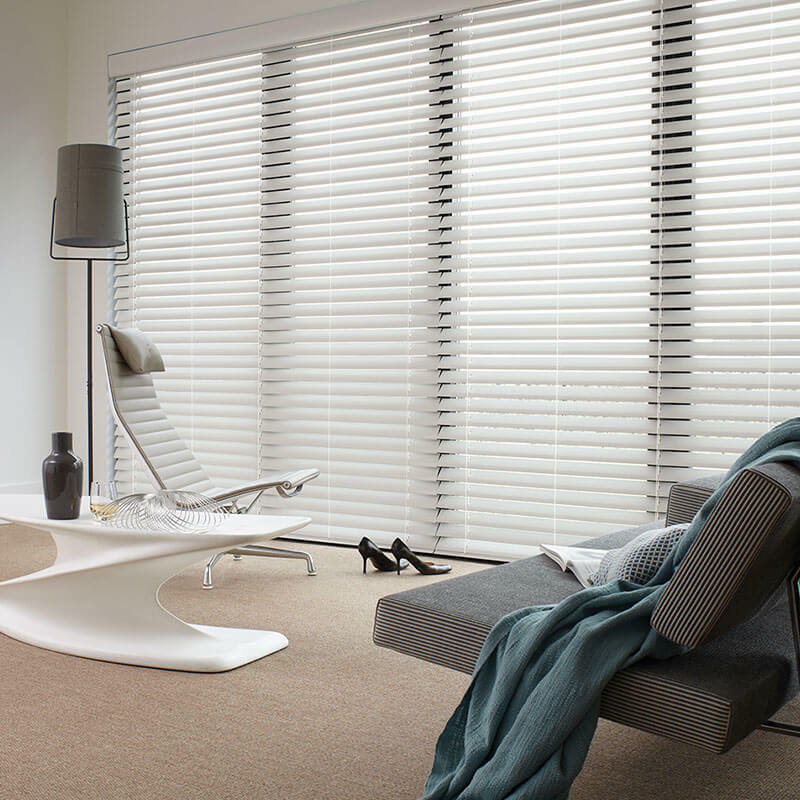 Staff are always very helpful in choosing the best type of blind and suitable colours.